The Hansa 303 is ideal for those sailors who wish to take their sailing more seriously. Compared to the Hansa 2.3, this boat has a taller rig with the addition of a jib so there are two extra control lines to handle. A heavier centreboard along with the same steering and similar hull characteristics to the smaller 2.3 ensures these boats are also extremely safe and easy to sail. The Hansa 303 will balance perfectly when sailed single-handed, but is still fun and responsive when sailed by two adults. The 303 is an inexpensive, very versatile, exciting, yet very comfortable boat to sail. 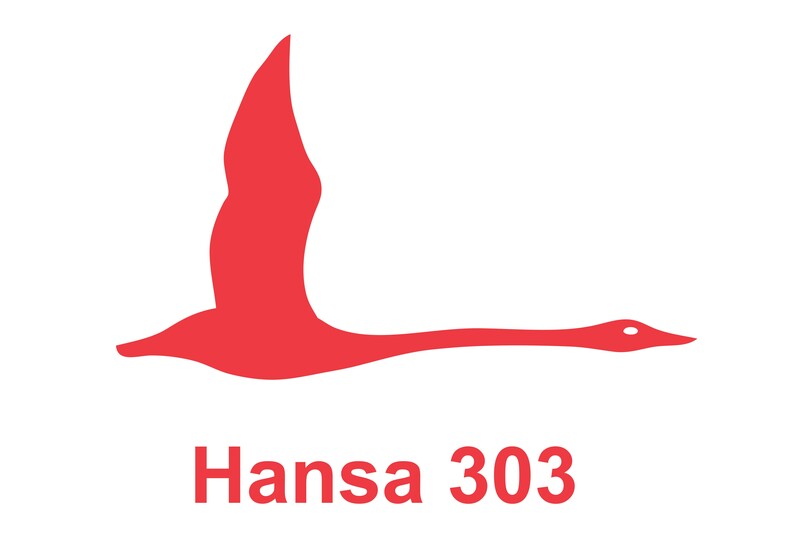 There are over 1100 Hansa 303’s sailing in 28 countries and it is an International Sailing Federation (ISAF) Class.